When we were kids, we used to make comic books out of tracing paper and drawing books. A pencil, some color pens and a whole lot of imagination would help us create an action-packed comic. We drew inspiration from action sequences in a Marvel comic and replicate them on their hand-made book. The completed comic book would then be shared with friends. Surely, we couldn’t replicate the amazing artwork of a comic book, but making one was quite fun. Times have changed. Now there are software programs like Photoshop and interactive creators that allows you to design your own superhero comic book. 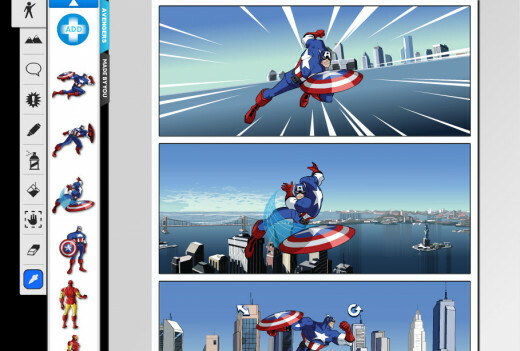 With so many art books and how-to guides online, comic book creation has become easier. 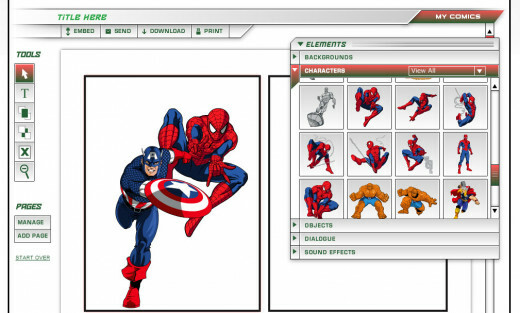 Most how-to articles would teach you the same old trick – draw a set of superheroes and villains, scan them and use photo-editing software or a comic book creating program to create one. 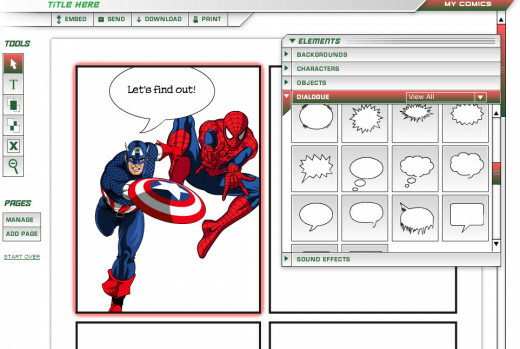 This guide shows an easier way to create your own comics. 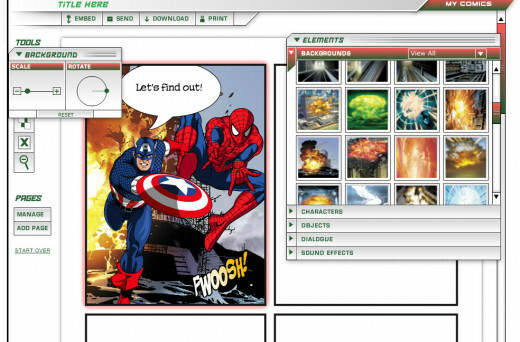 It lets you make one using simple online comic book creation software program. 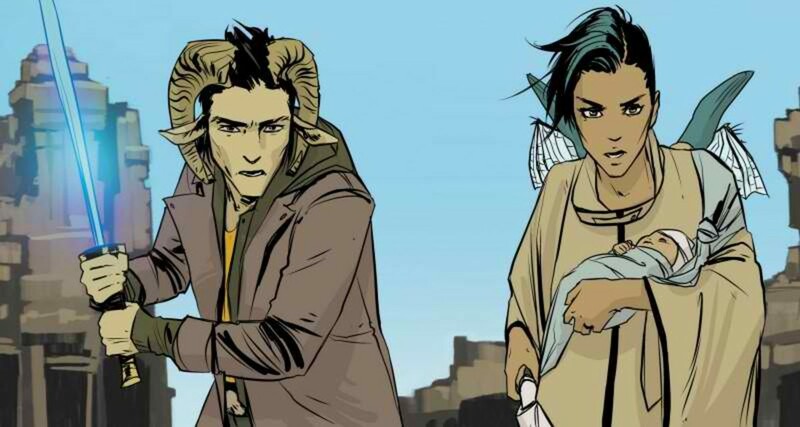 Here’s a step-by-step guide to making a simple comic book and a motion comic book online. 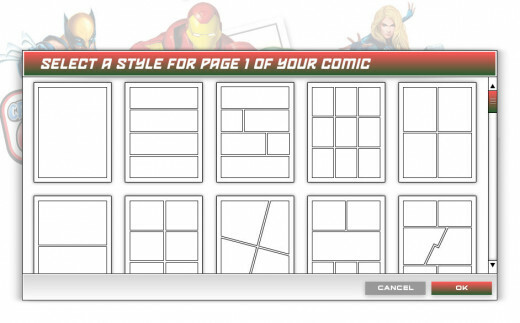 Go to Marvel: Create Your Own Comic Wait for the comic maker to load. Click on Create to make a full 22 page comic. You can also make a 1-3 panel comic strip, but nothing can be as exciting as a full-size comic book. Next, you will be asked to register or log-in. You can ignore this by clicking on OK, but registering with the website has its own perks. You will be able to save your comic book. Your comics are saved in a separate section, which can be viewed by clicking on View my Comics button at the bottom of the splash screen. Registering is easy and free. 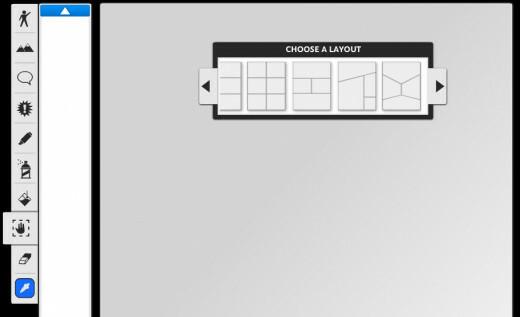 Once you are ready, select a Page Style from a variety of page layouts. Choose a layout by clicking on it and then click on OK. 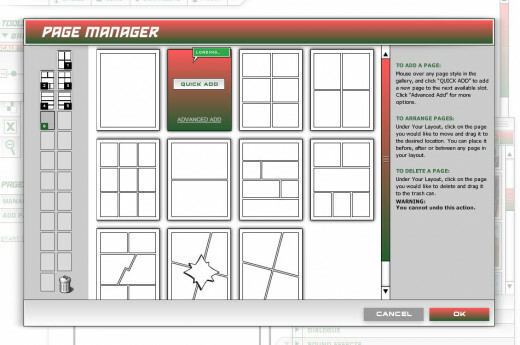 In the comic maker interface, you will find a Tools menu, a Text Edit section and an Elements section, along with your chosen page style. Your chosen page style will have multiple panels. Click on the first panel, then drag and drop a Marvel superhero/supervillain character to it. With the help of the mouse, you can move, resize and rotate the character. The white boxes surrounding your character sprite will aid you in making it larger. Drag and drop another character to the same panel. For two overlapping character sprites, bring either of them to front or send backward via the tools menu to your left. To remove a character from the panel, click on the character sprite and press the delete key. Repeat the above steps for each panel. Add plenty of colorful characters. Now we will add text and sound effects to each panel. In the Elements section, click on the Dialogue option and choose a speech bubble from the list. Drag and drop the speech bubble to the first panel. Click inside the speech bubble and type in the text. To edit text, select it and change the font style, font size, color and alignment via the Text Edit section. You will find some really cool font styles like Badaboom, Comic Noir, Chrisscross and Square Jaw. You can also change color and text alignment. To add effects like Wham! KZow! Kapow! Click on the Sound Effects section in the Elements box. Drag and drop the sound effect to the panel background. To add text/sound effects to each panel, repeat the steps mentioned above. A nice background can truly enliven a comic book panel. To add a background image, click on the Background section in Elements, drag and drop the image on to the panel. Make sure the image complements well with the dialogue and character action. There are plenty of backgrounds ranging from train subways to secret facilities, even aerial background images. You can edit the background image by clicking on it. A new panel lets you scale and rotate the background image. Scaling is required as the contents of the background image will be zoomed in. You will need to scale them a bit to get it back to normal. Once you have added all elements in one page, you can start with page 2. 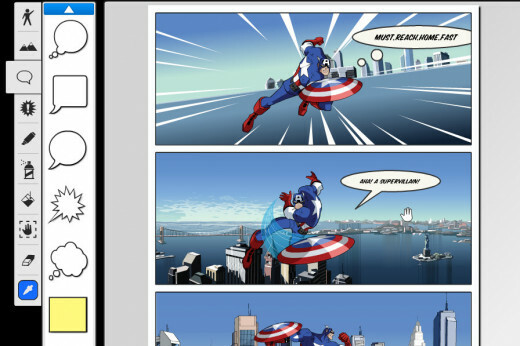 To insert a new page to your online comic book, click on Add Page in the Pages section. You will see a list of page layouts. Click on those you would like to add. You can add 21 more pages. You can also delete any page by dragging and dropping it to the recycle bin icon located at the bottom of the tool. 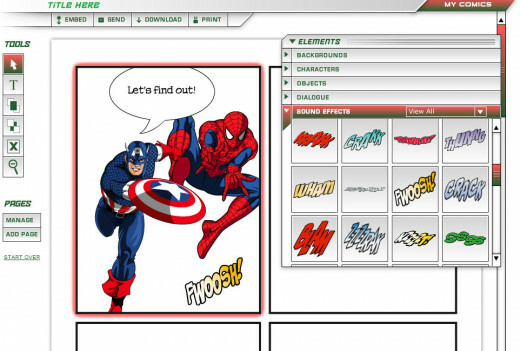 Once you have completed creating your own comic book online, type in the comic title and save it. You can also download your newly-created comic in PDF format or take a printout of it. 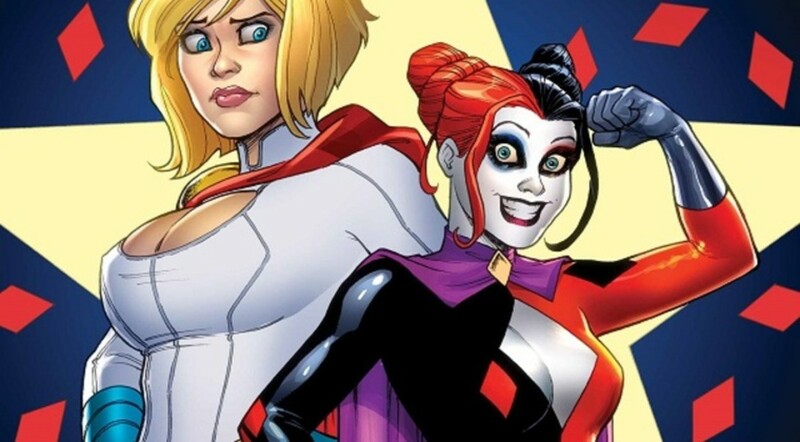 Watching a comic book page come alive is truly a dream come true. Well, that’s what motion comic book creators intend to do. 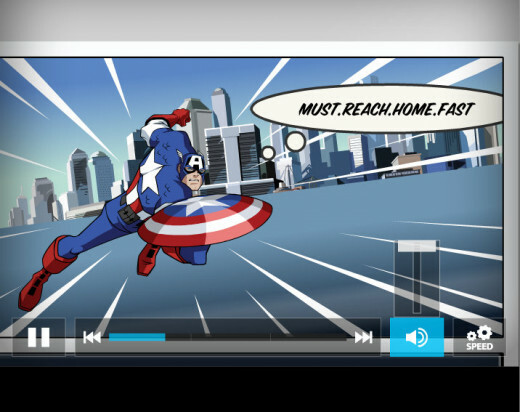 They add animated elements and sound effects to a panel, providing an amazing audio-visual experience. You will find some wonderful motion comics online. Step 1: Visit Disney Motion Comic: Avengers. Click on Next if you want to go through a mini-tutorial, else click on skip. Choose a page layout by clicking on it. Click on the left and right arrows to get more page layout choices. Step 2: Click on the background icon just beside the character icon to add one. 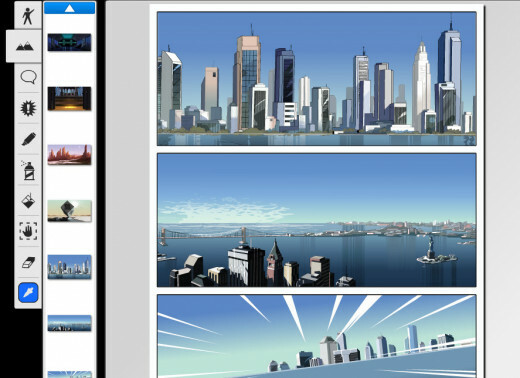 There are plenty of backgrounds, including multiple angles of the same background to make your comic book more action-packed (Check out the New York City aerial backgrounds). Drag and drop a background image to the panel. You can also make a color-only background. Click on the paint-bucket tool icon located at the bottom of the tools panel. Next, choose a color by clicking on the color palette and then click on the white space inside in the page panel. Step 3: To your left you will see the Tools menu. Click on the first tool to add characters to your page. You will find plenty of superheroes like Captain America, Iron Man, The Incredible Hulk and Thor. Drag and drop the character to a panel. Click on it and drag diagonally upwards or downwards to resize. You can also rotate the character sprite using the rotation icon. Step 4: Next, drag and drop a speech bubble to the panel and click on it. Type in the dialogue that complements well with the character action stance. You can increase/decrease the size of the speech bubble by clicking on it and then using the resize tool. Step 5: Add sound effects by clicking on the fourth icon from the top. 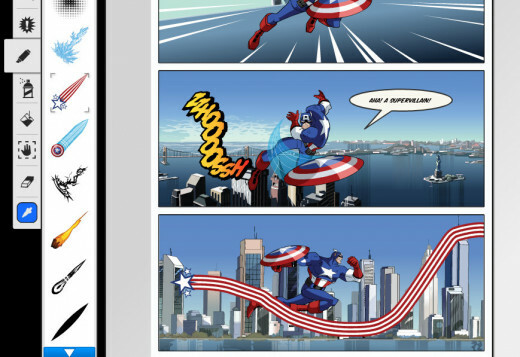 You can also spice up your comic book by adding colorful stripes and other designs using the marker tool, located just below the fourth tool. To move a character or background, use the hand tool. Use the eraser tool to remove all elements. Repeat the above steps for each panel. 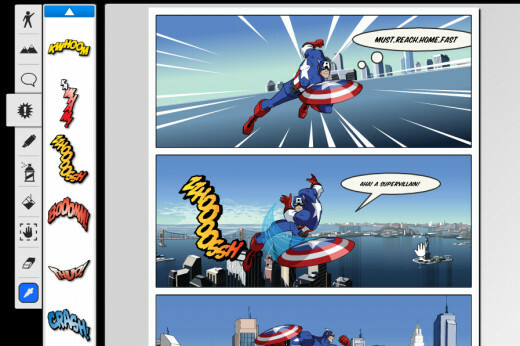 Once your superhero comic book is ready, scroll down the page and click on the play button. Enjoy watching your motion comic. You can also adjust the animation speed for a more dramatic motion. New York Comic Con Anime Festival 2011: A Comic Book Fan's Review! @CarNoobz - Thanks! Indeed it is a great idea, only more character presets needed. So, no more practicing for hours and months and years to be a better artist? I am sad. But actually, it's a great idea. Not everyone can be Jim Lee. And even for those who are only moderately interested in making comics, a program like this would be a great way to introduce them to it and have some fun.